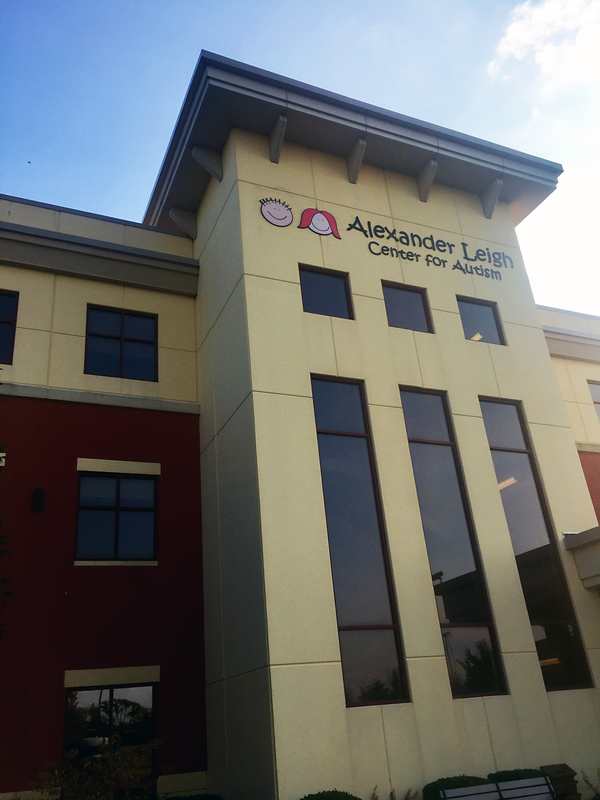 Alexander Leigh Center for Autism (ALCA), a facility serving children and adolescents from 3 to 21, has experienced continuous growth since it started in 2004. Every five years, ALCA has doubled its space requirement, and the school set a goal to expand from 15,000 square feet to 30,000 square feet. ALCA partnered with Bespoke to find the ideal property. We used our non-profit expertise and familiarity with autism-focused facilities to explore creative solutions. Over the course of four years, Bespoke strategically examined many potential properties in McHenry County. Because the region is rural, it offered fewer real estate options than more populated areas. Bespoke looked beyond surface level to discover several buildings that weren’t an obvious fit, but that could be adapted to meet ALCA’s needs. We leveraged existing relationships with general contractors and lending institutions to finalize a transaction on a property only 3.5 miles from the existing school – a major accomplishment considering the limited availability in the area. Using our connections in the brokerage community, Bespoke also negotiated a deal that was significantly less than the listing price. Bespoke acquired a facility that exceeded ALCA’s space requirements and lowered its fixed occupancy costs. We kept the per-square-foot expenses substantially lower than reproduction value, as well as interior modifications that were far less than any other alternatives considered. The new facility features a three-story, 41,000 square-foot building within a campus setting, giving the school ample room to grow its programs, and enhancing its overall image.